Filed to: Paul the 510 UTE! !Filed to: Paul the 510 UTE!! 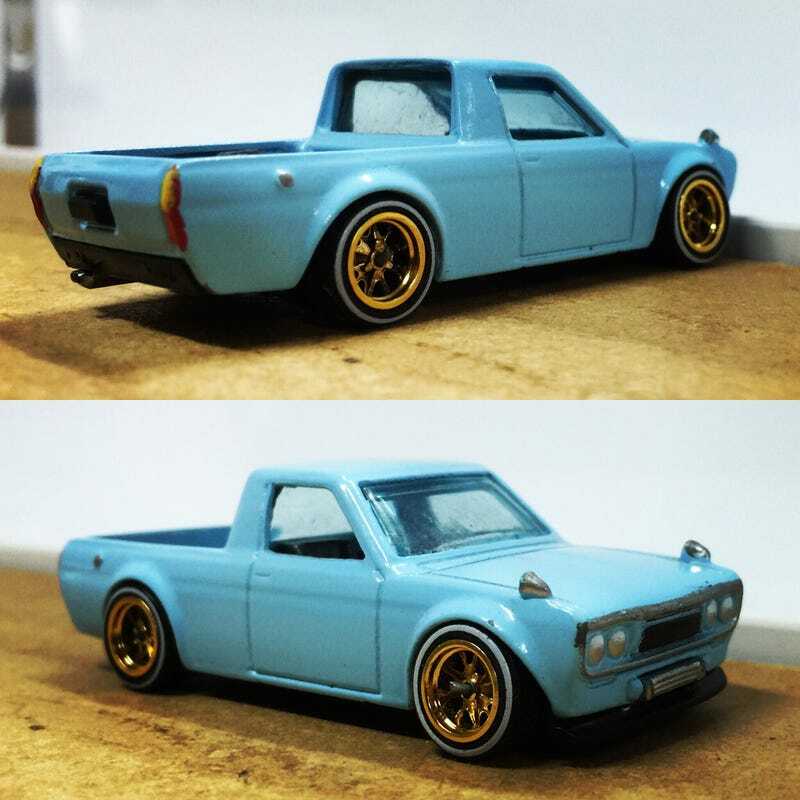 Just a quick wheel swap on this old custom UTE! !